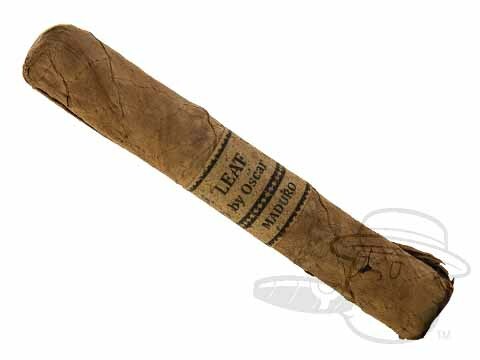 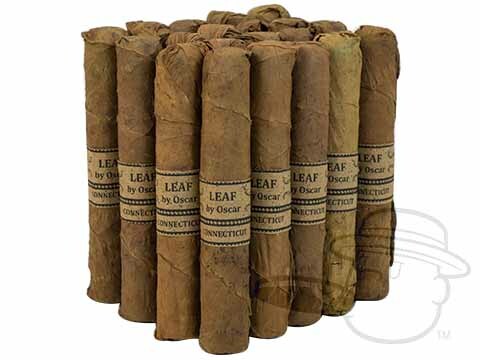 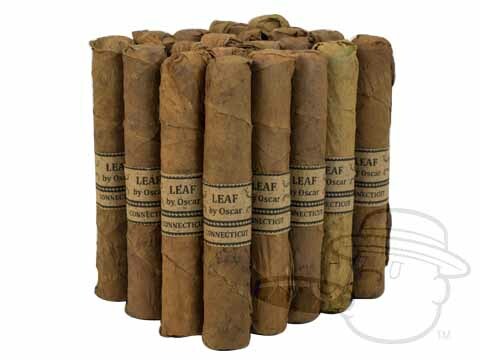 At first glance you may be inclined to think that Leaf by Oscar cigars are some pretty shoddy stuff, but you’d be completely wrong. These masterfully-crafted cigars come wrapped in natural tobacco leaf with a rustic look, but under this unique packaging lies some of the finest and most attractive sticks to hit our humidor in quite some time. 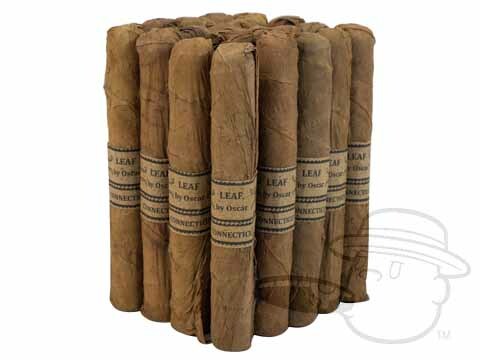 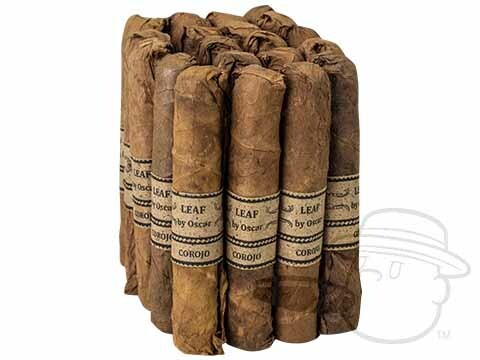 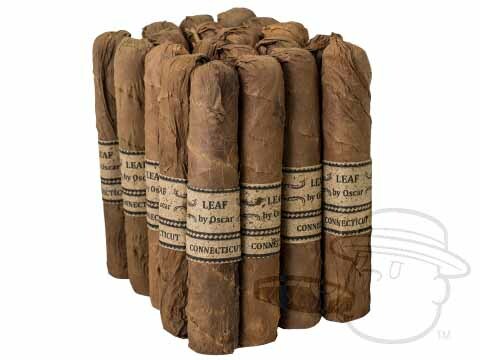 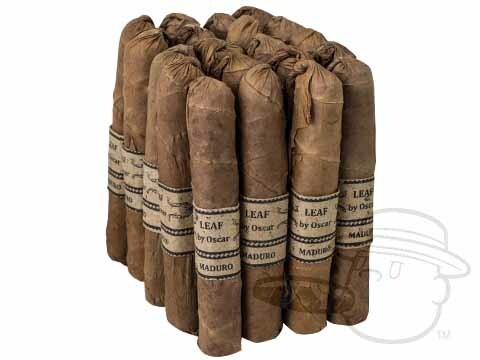 Boasting an oily sheen and seamless construction, Leaf cigars emit a leathery, sweet, and toasty taste that builds and shifts as you burn. 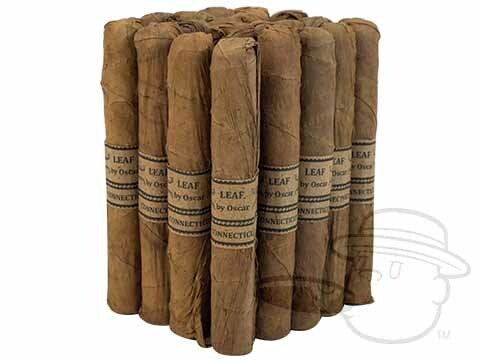 Simultaneously silky and robust, Leaf cigars are delicious proof that you can’t judge a book by its cover, or in this case, a cigar by its wrapper.